Join Westwind for this global day of giving back. By participating in #GivingTuesday, you can join the global movement to give back to the nonprofits that matter to you. Here are three easy and fun ways you can support Westwind today! 1. 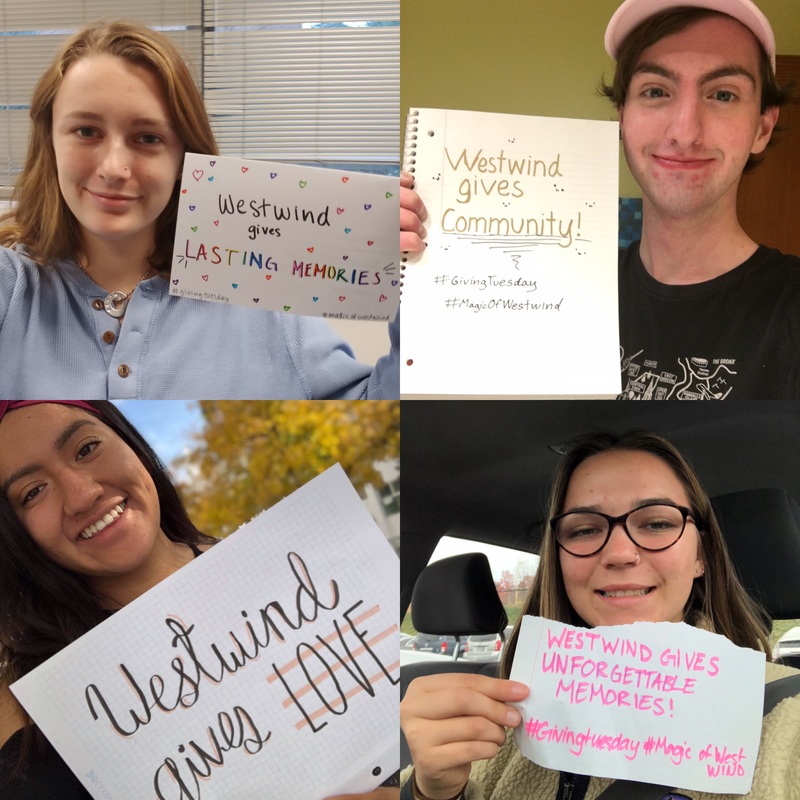 Share a photo of yourself holding a sign that reads “Westwind gives ________.” Put a word that describes something that Westwind has given you then tag us @Campwestwind and add the hashtags #GivingTuesday #MagicOfWestwind. 2. Create a fundraiser on Facebook. This giving Tuesday, Facebook and PayPal will match donations up to a total of $7 million! 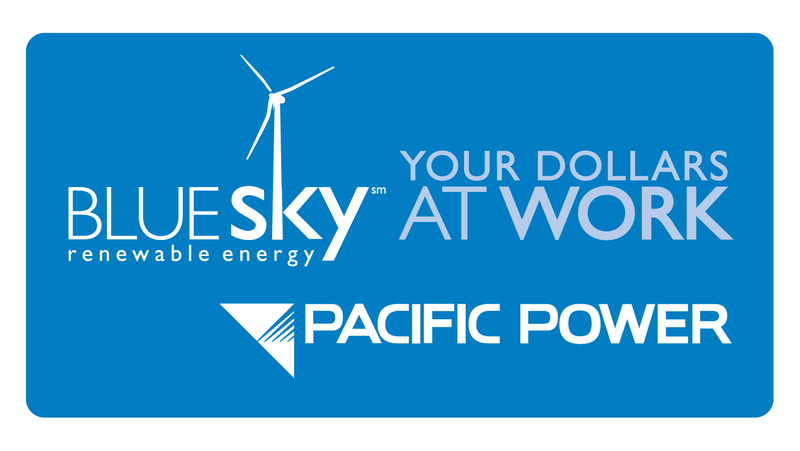 Imagine how much this could help Westwind! When you click “Select Nonprofit” we are listed under “Westwind Stewardship Group”. The entire process takes less than 1 minute! 3. Donate. Help us kick off our year-end campaign with a gift this Giving Tuesday! Your support means the world to us! Now, the only thing that’s missing is you! Thank you for supporting Westwind this Giving Tuesday and throughout the year! 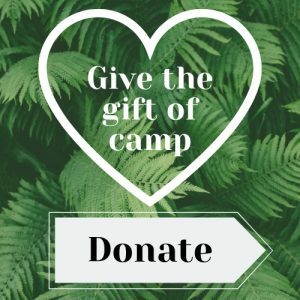 With your help, you can support Westwind’s mission to conserve the Westwind site in perpetuity; foster life-changing experiences for all children, families, and groups; and promote environmental stewardship as a basis for sustainable living.